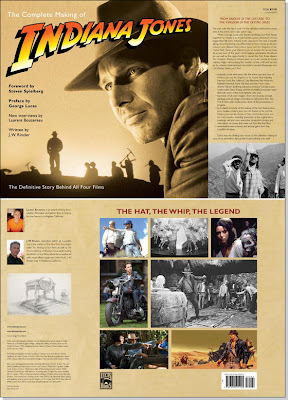 Theforce.net points to starwars.com and their article about the upcoming complete making-of book of all four Indiana Jones movies. It's coming out on May 22nd, just like the movie. Check out the front and back cover.